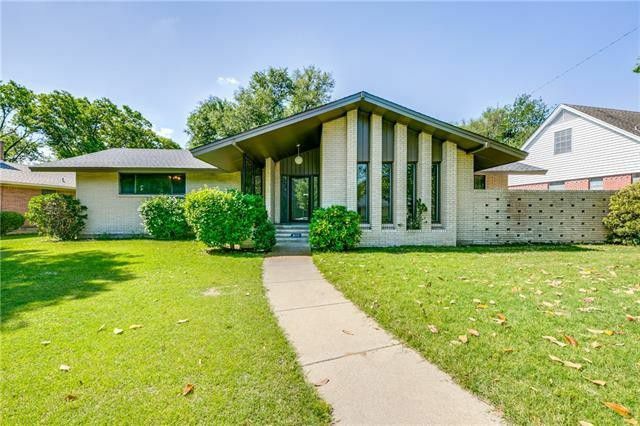 Sometimes in Dallas, to find a home within a certain price point you have to sacrifice either style or square footage — which is why we were really excited to find this Midcentury Ranch right at the border of Wynnewood Hills and Glen Hills. 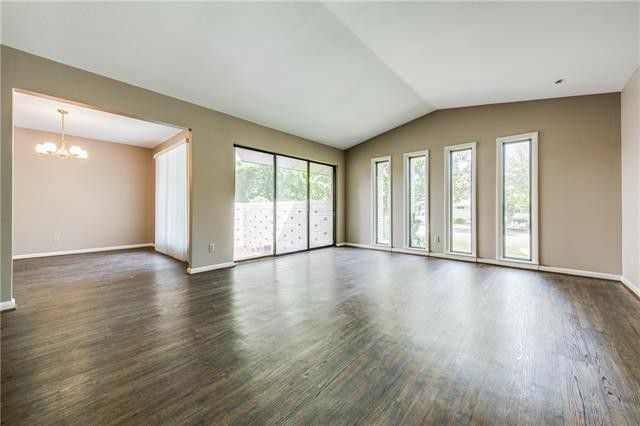 With more than 2,000 square feet, this three-bedroom, two bath home at 2111 Trinidad Drive is just minutes to downtown and Bishop Arts, and an easy jump to major highways. 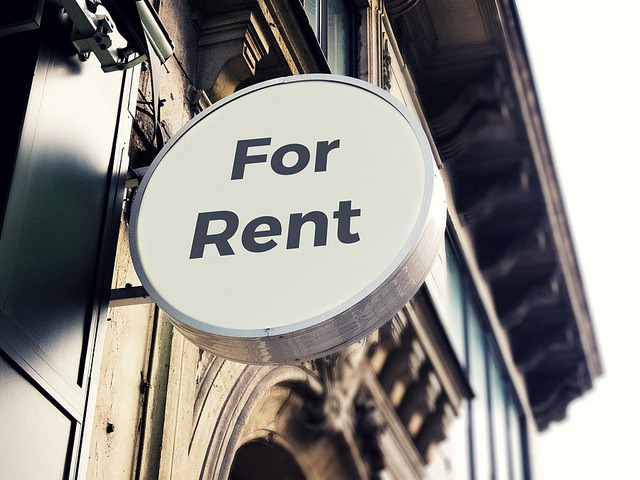 DFW rents were 6.2 higher last year, averaging $919 per month, but demand still soared, with North Texas leading the nation in apartment rentals, and vacancies at a 13-year low, according to new real estate research from Zillow and MPF Research. 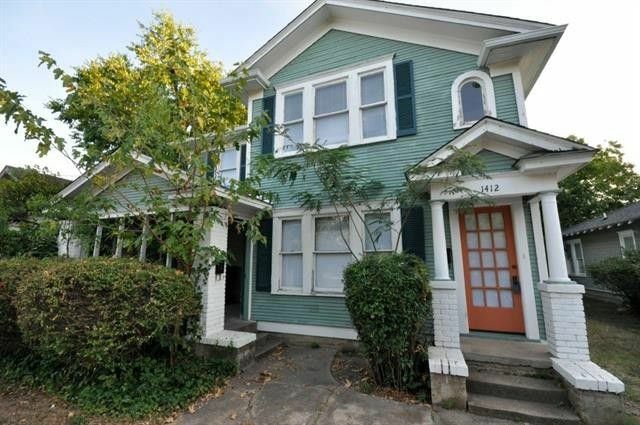 The increased rent translated to an extra $600 million paid to landlords last year, Zillow reported. 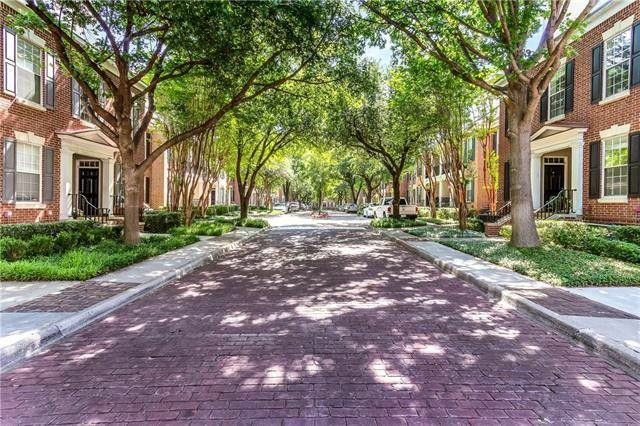 For North Texans, that meant a median increase of $35 a month, higher than the nationwide rate of $26. 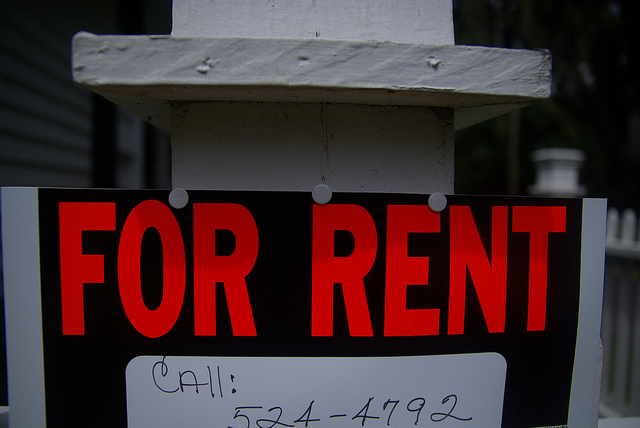 Rising rents are nothing new, said Zillow Chief Economist Stan Humphries. For 2015, expect more of the same. 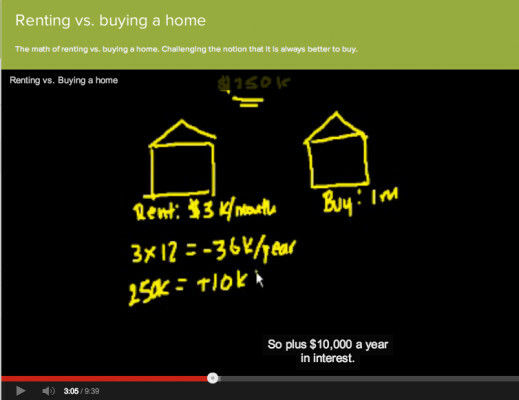 A friend of mine has been following our recent analysis of demographic groups more likely to rent or buy, especially this story by Candace Tharp and this breakdown of Census info, and sent me a link to this online lecture from a Khan Academy instructor that dissects the costs associated with renting versus buying a home. Well, isn’t Veuve Clicquot always better than Cook’s? I may think so, but that’s just my opinion. That’s where the instructor jumps off into criticizing homeowners for peer pressure, Realtors for, you know, wanting you to buy so they can make a living making sure you get the best deal possible for your new home/home you are selling. Really, this looks to me like not only an oversimplification of a naturally cyclical market, but a gross oversimplification of a very complicated buying process. Heck, the instructor even admits that he’s oversimplifying things. He’s basically bending his logic to his assumptions. 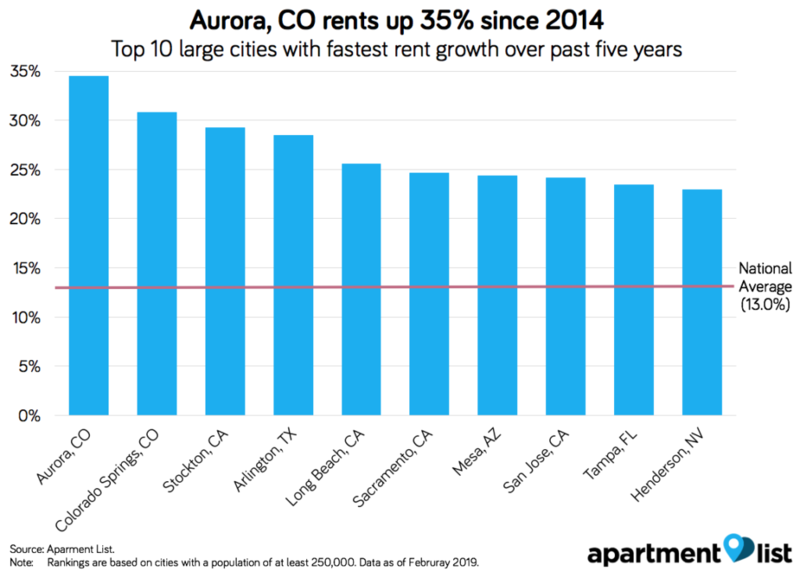 So, watch the lectures and tell me what you think: Is it always better to buy than rent, and what is up with the ridiculous rents in Silicon Valley? I’d move to Texas instead!